Immerse yourself in England´s most classic trip to the birthplace of Shakespeare, a wander through the English countryside and a stop at the university city of Oxford. 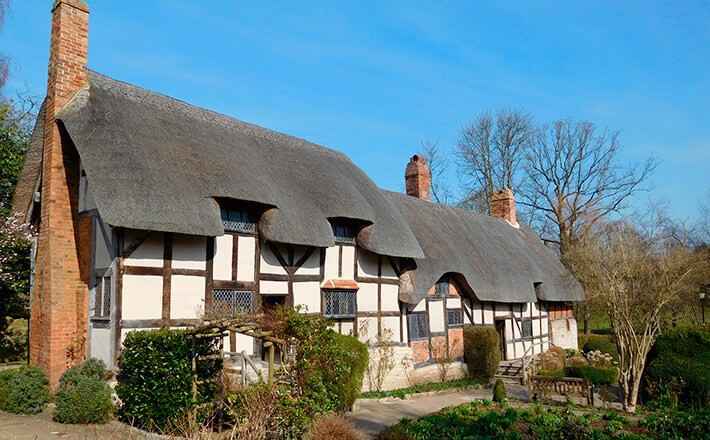 The beautiful landscapes of the English countryside will accompany our Oxford, Stratford-upon-Avon and Cotswolds Day Trip from London with a guide in Spanish. 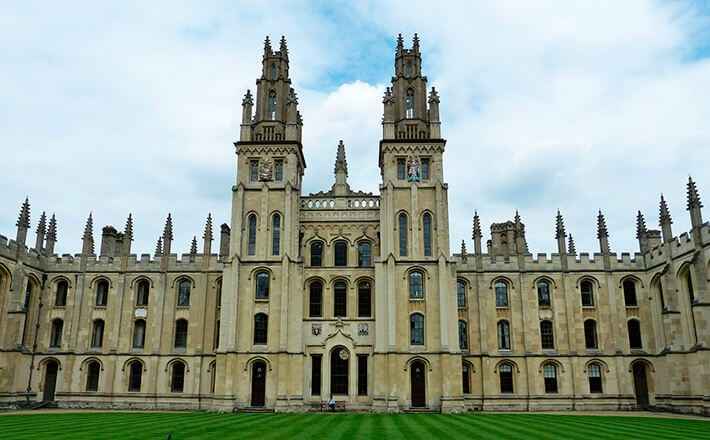 Join us on a tour taking you to the heart of England where we will visit the most famous university in the world and visit some of the better known colleges (Brasenose, New College or Trinity); if you wish to see the one featured on Harry Potter then you will need to look for Christ Church College). Our next stop will be the Sheldonian Theatre, Radcliffe Camera, Bodleian Library and the gothic University Church of St. Mary; followed by a stroll past some of the buildings where scenes of Harry Potter were filmed. 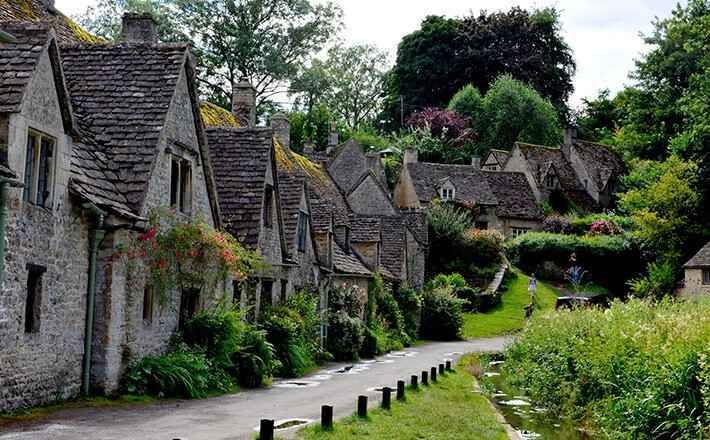 Immerse yourself in the delightful hills and villages of England´s Cotswolds with a stop for a bite to eat (not included) in Bourton-on-the-Water, known as the “Little Venice of the Cotswolds”. We will also pass by Woodstock and Blenheim Palace the birthplace of Winston Churchill and presently the residence of the dukes of Marlborough. 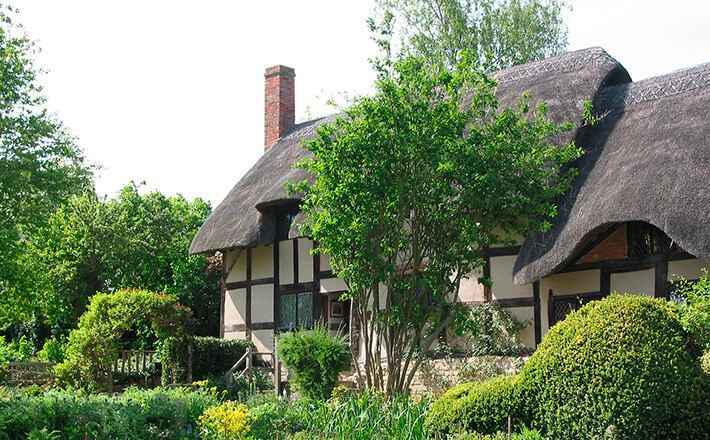 Explore the picturesque village, the place where William Shakespeare was born, one of the most revered writers of the planet. Our guide will take us to some of the most important places in his life; the house where he was born and raised or his grave in the Holy Trinity Church. Tickets to both visits are not included but there will be enough free time for those wishing to do so. 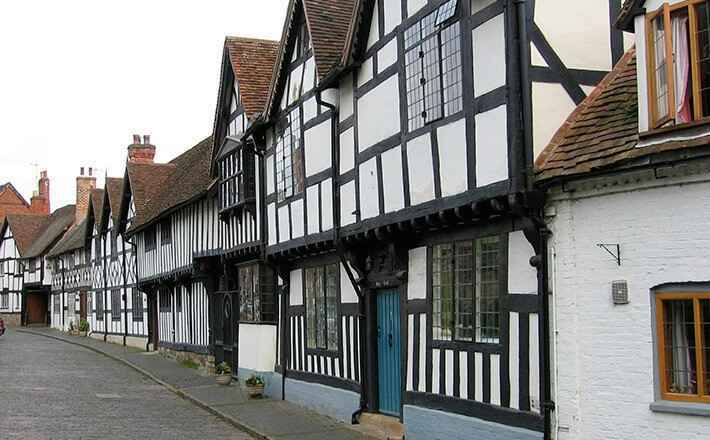 The Oxford, Stratford-upon-Avon and Cotswolds Day Trip It is one of the favorite routes for travelers because is a complete tour of the jewels of England.